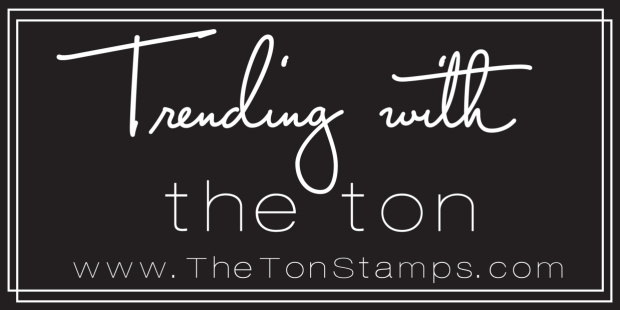 Welcome to The Ton's Fall 2016 Release Blog Hop! 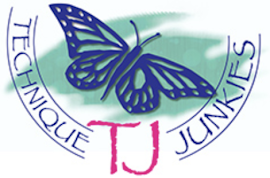 Hopefully you have arrived here from Eunji Jung's blog. I'm so glad you stopped by to visit! I am so thrilled to have been asked to participate as a guest designer for The Ton's wonderful new Fall 2016 release! This whole release is amazing. The Ton has 23 new stamps for their Fall 2016 Release (18 clear stamps, 5 rubber cling) which include the Christmas Poinsettia set - which is bonus mini 2x3 stamp set which will be included with all orders over $100 (before shipping and taxes). All new release products, (stamps, coordinating dies and gilding) are available now! Please be sure to hop all of the hop blogs and be sure to comment. The Ton is giving away four $25 gift certificates to random commenters who have commented on all the hop participant blogs. Make sure you get a chance to enter! But finally, the talented Miss Effie has introduced a companion set. Literally. I now have a companion for the young lady. Two companions, actually; it's always good to have options. *wink wink*. Save the Date! You're invited to join me to celebrate with the new happy couple: Haute Wedding Dress and Plus One! For this card, I stamped the left-facing Plus One, (yes, there are two handsome gentlemen to choose from, so you have lots of options), onto a 3 3/4" x 5" panel of Canson Montval watercolor paper and watercolored him with Zig Clean Color Real Brush Markers, using a paintbrush to pick up my ink from a palette. I added a shadowy wash of blue to ground him. I also added the Congratulations sentiment from the Brushed Cheers set. The girl is also stamped onto Strathmore Bristol smooth paper, as I wanted a smoother finish for her skin and hair. I used my Zig markers to color her as well, and when dry, added a thin layer of Silver Bo Bunny Glitter Paste to the skirt of her dress, a heavier layer to the bodice. When the glitter paste was fully dry, I carefully fussy cut her out, trimming just inside the ink lines of her dress to make the dress skirt look even more luminous, and added her to the groom panel. I then used foam tape to adhere the painted panel to an accent panel of blue, and to a white A2 card base. My second card is one that uses the new background cling stamp, Grand Stairway, and the Born Classy clear stamp set. This background stamp is absolutely stunning with all its detail and is ridiculously fun to paint. I stamped it in black, and again used my Zig markers for watercoloring. 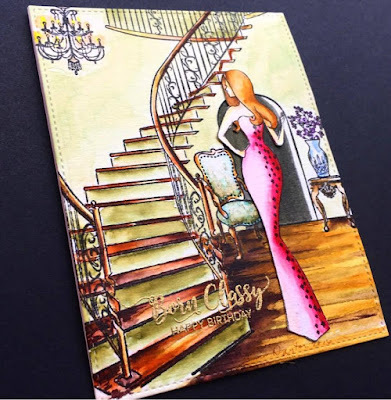 The classy, sassy girl is stamped on a separate piece of Montval watercolor paper, with the accent detail added to just the shadowy area of her dress. She is also painted with Zig markers and fussy cut and glued right to the background panel. I heat embossed the Born Classy Happy Birthday sentiment in gold, then used the largest of the Double Stitched Rectangle Dies to cut the panel to fit my white A2 card base. I did one more staircase card. I was going for the Cinderella theme. This one is stamped with Versamark onto on smooth hot press watercolor paper, and heat embossed in gold. It is watercolored using distress inks. I stamped one of the shoes from the Shoe Wardrobe Outline 2nd edition on a scrap of card stock with Memento Summer Sky ink, and used really pale Copics to make a "glass slipper". The shoe was fussy cut and glued onto my watercolor panel. The sentiment from Caffeine Crush Sentiments is embossed in gold and added as a strip. And that's it from me! Your next stop on the hop should be Vera Yates. The entire order of hop participants is listed here for your convenience. Thanks so much for visiting! Until next time! Wow! The haute dress companion is perfect! Such fabulous cards...love your coloring! The cinderella theme one is so clever! Fabulous cards. 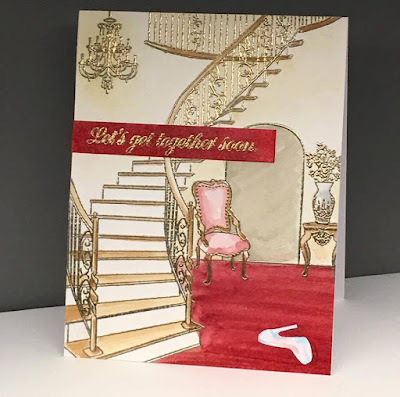 I really love your colouring on the grand stairway in your second card, though the heat embossing in gold looks pretty good too. Love your cards and the Cinderella one ... you are cleaver! The wedding dress is gorgeous! I learned about a new product in your description. Fabulous... these stamps are so elegant. The staircase is dreamy! Wow! Wow! & Wow! to all three stunning cards. Absolutely fabulous cards! Love the silvery dress in the first card and the scene in the second card! Such beautiful cards! Gorgeous details and coloring on each one! 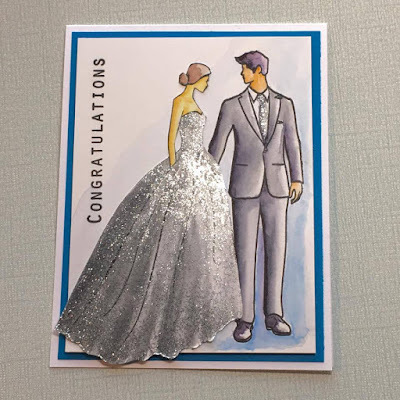 Love the sparkle you added to the dress on the congratulations card! All the cards are incredible. Love the silver dress! Great cards! I'M IN LOVE!! I was wondering if the haute dress stamp would work w these dapper men!!!! OMG I love your cards. That staircase is awesome! You were born to use these sets. Very, very gorgeous work. Thank you for sharing! I agree that this release is amazing! Your cards are beautiful! Every single creation is fantastic, I love the work on her dress, stunning! Amazing work my friend! Stunning! 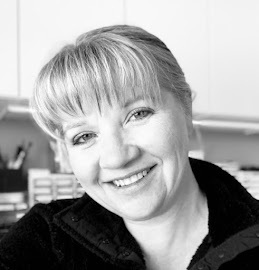 I am so glad that you are painting and creating and sharing with us. Really magnificent cards. Stunning cards! Love the staircase work ... so perfect! All I can say is WOW! That staircase on the second card blows me away. amazing cards...love the shimmer on the couples card! Your cards are beautiful and elegant! Fabulous job on all three cards, they are all amazing! You are so talented you did a great job on this release!!! That wedding card is stunning. What couple wouldn't want to get that card. Gorgeous. Beautiful scenes and gorgeous clothing. Pretty cards made with pretty stamps. Well you finally wore Effie down so she'd get your girl a date. Lovely cards! How's the mouse theme going? Is a new set coming out for Christmas with cute mice? Oh how pretty! These dresses are amazing! Its hard to believe that these are stamps, the detail in the dresses and staircase are beautiful! 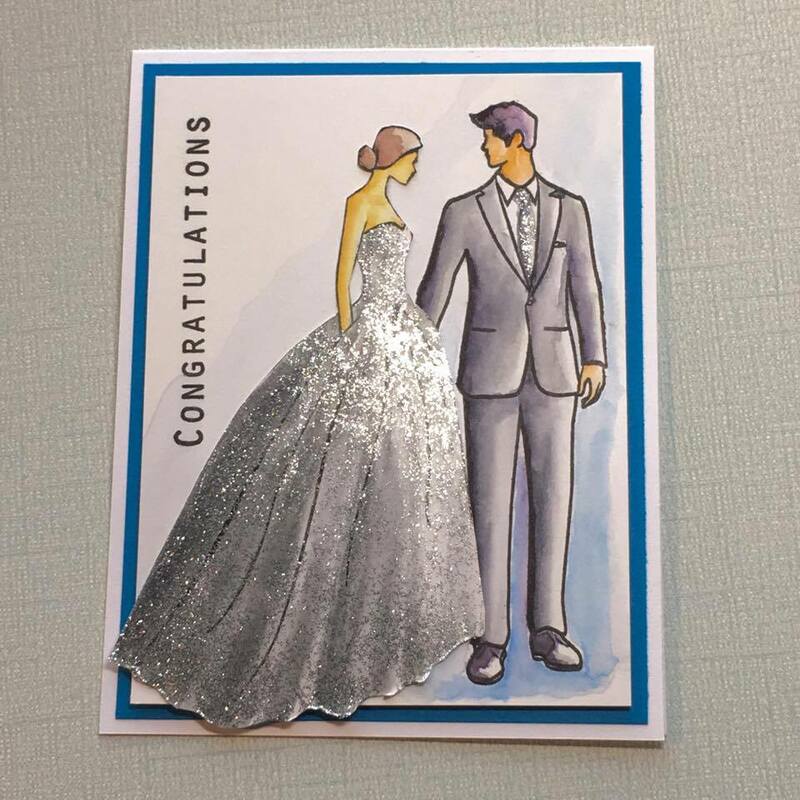 Gorgeous cards, love the silver couple!! All of your cards are stunning, I love the beautiful wedding scene,her dress looks incredible! I also love the play on cinderella with the glass slipper and the gorgeous embossed staircase. Thank you for the awesome inspiration!!! Oh My Goodness! Your cards are amazing! Simply gorgeous. Thanks for sharing them with us. Fabulous release and cards!!! 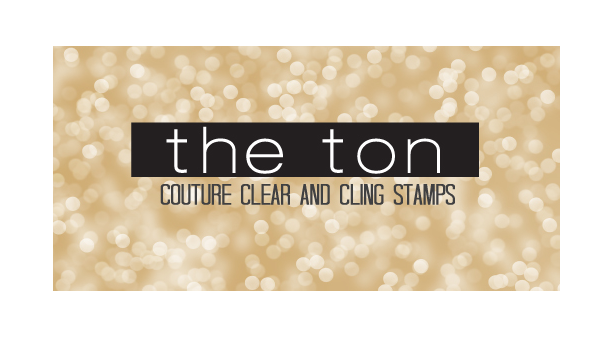 The Haute Wedding Dress and The Born Classy stamp sets are my favourite items!!!! Love, love, love!!! Lovely cards! This is a fantastic release! Wow, these cards are so beautiful and your coloring is amazing! Love the grand staircase details, especially on the "lost slipper" card. Wow!! The last card is awesome!! Love t he grand stairways!! Wow, three gorgeous cards! Your coloring is beautiful, and how clever to leave Cinderella's shoe at the bottom of the staircase! Stunning cards. The glitter paste on the dress...so pretty. That stairway stamp really is a beautiful addition to this collection. Love the added glitter to the dress. Your cards are stunning. Both of the staircase cards are beautiful. Yes, they are a stunning couple, just like your cards! I love the dress! The other two cards with the stairway are both beautiful. I don't know which I like the best in the interior. The woman is lovely and I love your Cinderella idea and how executed the glass slipper! Thanks for sharing. Chris, these are utterly incredible! Those staircases could not be more perfectly colored! Yay for our favorite spinster finally having a beau or two! WOW - LOVE your GLAMOROUS scenes, the colours and designs DELIGHT, ADORE your ELEGANT couple, they look STUNNING together!!! Lovely creations. Really like the color shading effects. Wow, your cards are so detailed and elegant! Gorgeous! That silver dress looks amazing! Gorgeous! Elegant cards and your coloring is amazing. Love all of them. Wonderful coloring technique on these "classy" cards! Not sure how every card can be so different yet so beautiful and artistic! I love the first one the best because it's just so elegant!! Great cards, thanks for sharing! 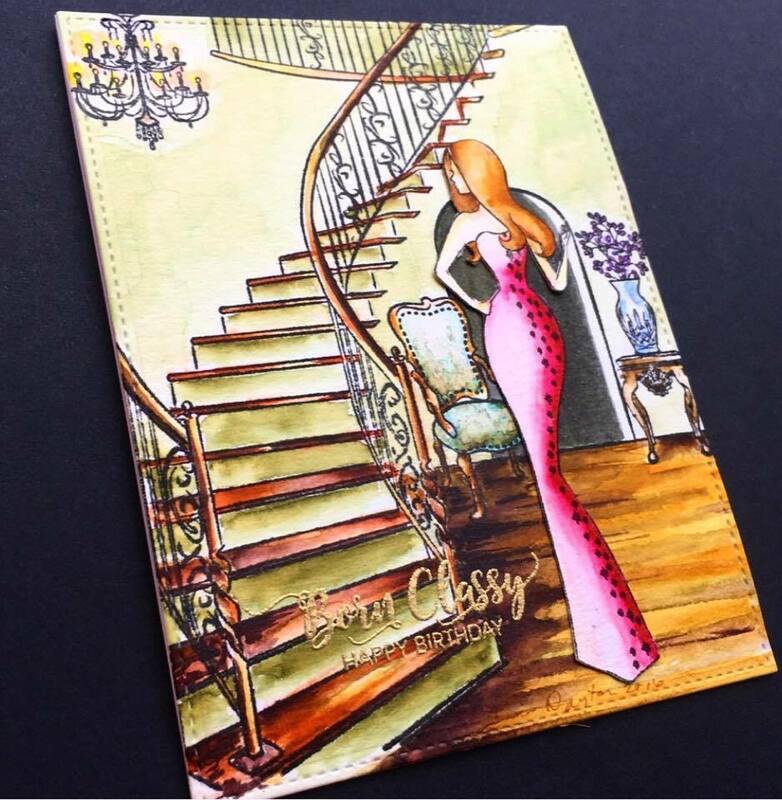 That staircase background is fabulous, I love your watercoloring!